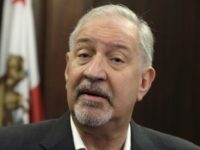 Attorney Mark Geragos most recently made news as the lead attorney for anthem-protester Colin Kaepernick, in his grievance case against the NFL. 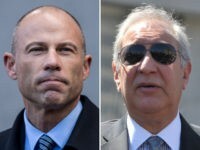 However, after a report on Monday, Geragos is now making headlines in connection with a case that could make him the defendant. 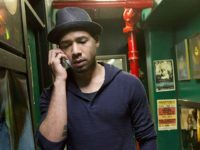 Empire actor Jussie Smollett has hired high-powered attorney Mark Geragos amid reports he orchestrated a racist and homophobic attack on himself last month in Chicago. 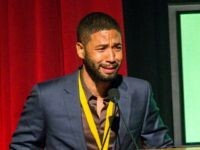 Fox 32 Chicago reporter Rafer Weigel, citing sources at the Chicago Police Department, tweeted Wednesday that an indictment of Smollett may come in “a matter of hours. Not days”. 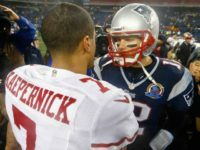 Former NFL player Colin Kaepernick’s lawyer predicts that the New England Patriots will sign Kaep now that his “collusion” accusation is settled. After news broke that Colin Kaepernick won a multi-million dollar settlement from the NFL, former Kansas City Chiefs player Larry Johnson slammed the former 49er for “taking money from an oppressor.” While singing a confidentiality agreement that prevents him from talking about it. 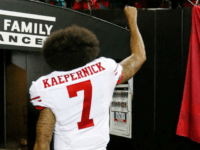 No one knows for sure, just how much Colin Kaepernick received as part of his collusion settlement with the NFL. 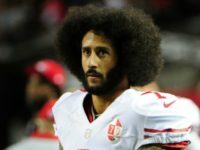 However, if the latest reports are accurate, Kaepernick won’t have to worry about working in the NFL or anywhere else anytime soon. Colin Kaepernick’s attorney is mincing no words when it comes to why he believes his client has been kept out of the league. 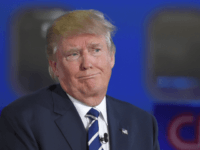 Moreover, he’s not just blaming NFL owners, he’s also blaming President Trump. 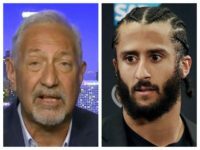 Colin Kaepernick’s lawyer Mark Geragos, said a couple of teams might be interested in signing his client. 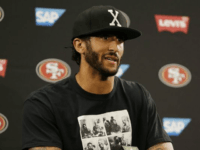 Colin Kaepernick’s collusion case against the NFL can proceed. That is the ruling publicly announced by an NFL arbitrator on Thursday. 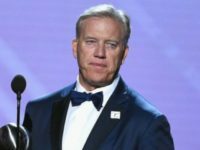 Denver Broncos General Manager John Elway told reporters last week, that Colin Kaepernick “had his chance” to be a Bronco. Specifically, Elway told of how the Broncos presented Kaepernick with a contract, which the former 49er declined. 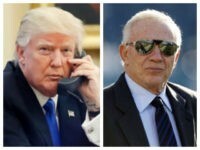 Colin Kaepernick’s lead attorney Mark Geragos, claims that a protective order is preventing him from telling the public about a conspiracy between President Trump and Dallas Cowboys Owner Jerry Jones. 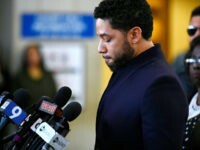 As the 2018 NFL season nears, an attorney for both Colin Kaepernick and Eric Reid is promising that big news is close at hand about the two players’ “collusion” cases against the league. 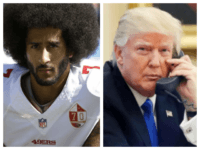 Colin Kaepernick’s lawyers will attempt to subpoena President Trump as part of the former quarterback’s collusion case against the NFL. 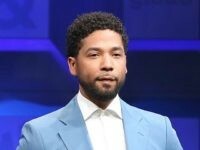 The lawyer representing Colin Kaepernick and Eric Reid, told CBS that NFL owners were “clearly colluding” against his clients because they were “intimidated by President Trump. 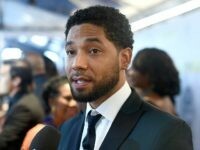 A lawyer for former NFL player Colin Kaepernick says that at least one NFL owner changed his mind about signing the player after President Trump blasted the anthem protests. 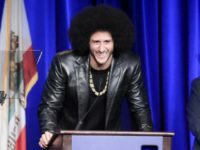 In October, celebrity lawyer Mark Geragos filed a grievance on behalf of Colin Kaepernick alleging the free agent quarterback remains unsigned due to collusion. 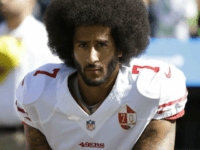 The question of whether Colin Kaepernick would get signed by another NFL team, has been the largest topic of debate among sports fans for almost a year. 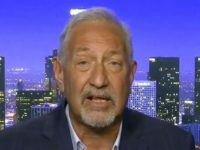 However, according to Colin Kaepernick’s attorney Mark Geragos, there’s no debate, he’s getting signed in the next ten days. Colin Kaepernick either was invited to attend the league meetings with the players on Tuesday, or he wasn’t. Unless he wasn’t, which means he totally could have. 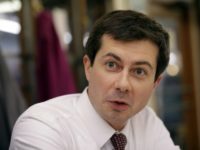 All those scenarios seem to be in play in this insane story. 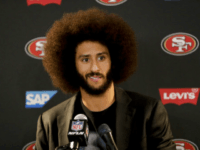 Colin Kaepernick’s lawyer went on the attack against President Donald Trump, after filing a grievance against the owners of the NFL for refusing to hire his client. 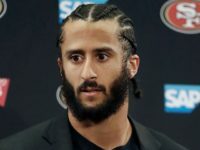 Colin Kaepernick has filed a grievance against the NFL, alleging that the 32 owners in the league conspired and colluded to keep him out of the league. Kaepernick remains a free agent since walking away from the 49ers at the end of last season.